The Sanhedrin invites all nations to participate in dedication of the altar as the UN votes to deny Jewish connection to the Temple Mount and more in this weeks’ Israel News Recap. In this week’s Israel News recap (without the rhetoric) learn why an altar is being dedicated for a Temple that isn’t built, how the ring of Pilate found 50 years ago was just discovered, the latest on Gaza and how a wave of UN resolutions targeted Israel. In the spirit of Hanukkah, the nascent Sanhedrin has invited the 70 nations of the world to attend the dedication of the altar designated for the third Temple. That sentence raises a lot of questions, doesn’t it? Here are some answers before moving on. What is the nascent Sanhedrin? The nascent Sanhedrin is a body of halachic decision makers that do not hold civil authority. In essence, it is an attempt to re-establish a Sanhedrin in preparation for redemption, and even though its authority isn’t universally recognized in Judaism, it is the most successful attempt out of six in the last 500 years. Read more about the Nascent Sanhedrin here. Aren’t there more than 70 nations? Even though there are 195 recognized states in the world today, the “70 nations” references the 70 original nations listed after the Flood (Genesis 10) and represent all nations besides Israel. The third Temple? For years, the Temple Institute has been preparing to rebuild the Holy Temple through education, research, and even the crafting of holy vessels and training of priests so that everything will be ready to go. Why are they dedicating an altar? The ceremony is part of the aforementioned preparation and training for priests to serve at the altar in the third Temple, and the dedication of the altar (described in Numbers 7) is a necessary step. The dedication ceremony is scheduled for the final day of Hanukkah. It also serves as an invitation to the nations of the world to participate in a small part of the dedication of the Temple and to receive its blessings. The symbolic event is intended to generate interest and raise awareness about the Temple and the hope for its rebuilding. Breaking Israel News reports that “the altar is currently in the form of loose stone blocks ready to be transported to the Temple Mount and stored in a manner that will enable them to be transported and assembled at a moment’s notice.” When assembled it will stand five feet tall and nine feet wide on each side and will include the ramp for the ascension of the priests. The current version uses stones made of aerated concrete. The concrete stones are fit for use in the Temple, but there are plans to prepare a new set of actual stones which are considered the ideal material. The dedication ceremony is a joint effort between the nascent Sanhedrin and the Temple Institute. It will include a full-dress reenactment of the daily offering, though the slaughter of animals is still held up by permits. The location is also currently TBD and risks inciting unrest if done near the Temple Mount. And of course, a large menorah will also be lit as part of the ceremony. A UN General Assembly on Friday approved six anti-Israel resolutions by overwhelming majorities that, among other things, denied Jewish ties to the Temple Mount and Jerusalem. The vote on Jerusalem, passed 148-11 with 14 abstentions and a second more global one on the Israeli-Palestinian conflict, which passed 156-8. A third resolution was approved 99-10 with 66 abstentions and called on Israel to withdraw from the Golan Heights. The United States, Canada, and Australia voted against all six resolutions, while a handful of smaller states joined them or abstained. Besides the clear unity against the State of Israel, the Jewish connection to Holy Sites was clearly targeted. The texts of the resolutions spoke of Judaism’s most holy site - The Temple Mount - solely by its Muslim name of al-Haram al-Sharif, according to Jerusalem Post. “This omission was deliberate. It shows yet another instance of the Palestinian refusal to recognize the proven historical connection between Judaism, Christianity, the Temple Mount and Jerusalem as a whole,” said Israeli Deputy Permanent Representative Noa Furman. 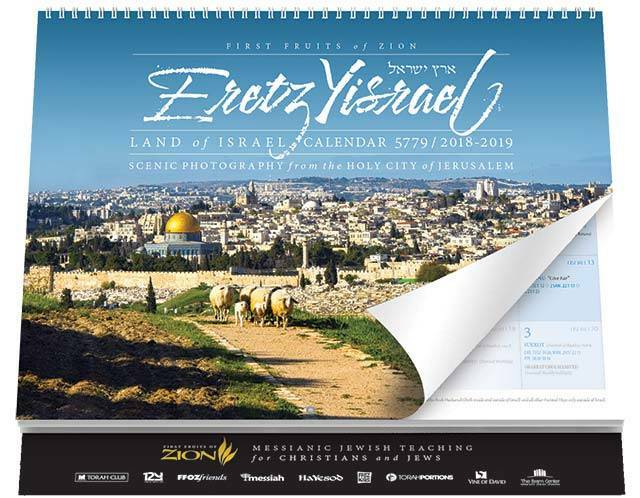 The European Union representative supported both texts, but also warned that it could stop doing so unless language was used to include Jewish and Christian reference to holy sites in Jerusalem. 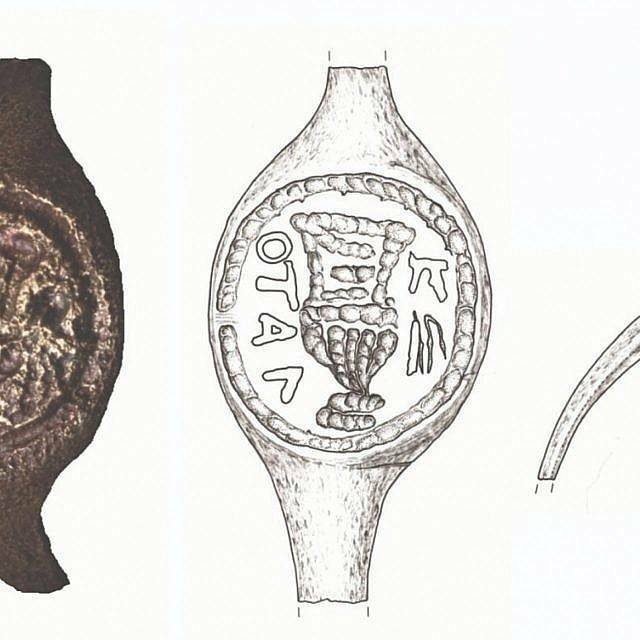 First uncovered fifty years ago, the cleaning of a simple copper ring has brought new revelations and speculation about the identity of its previous owner: Pontius Pilate. The simple ring was first discovered along with hundreds of other artifacts in 1968-1969 excavations at a section of Herod’s burial tomb. 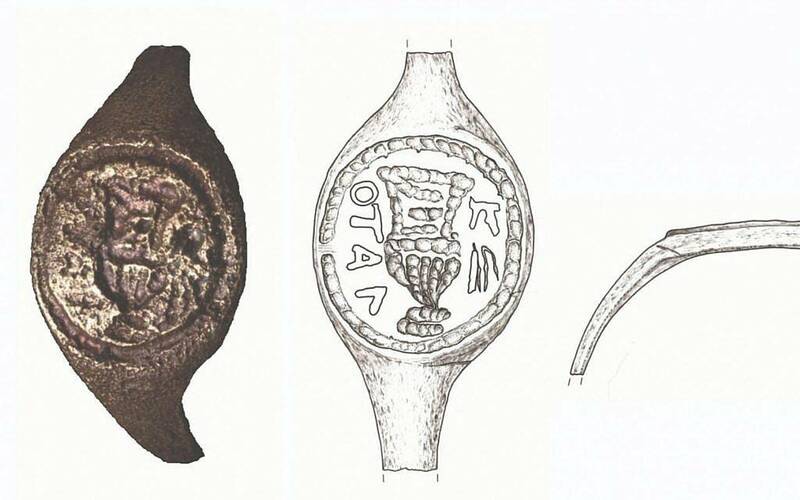 The new revelation and scientific analysis of the ring was published in the Israel Exploration Journal, and though it has been widely publicized as the ring of the infamous Pontius Pilate, most scholars remain reluctant to make such a strong conclusion. Three IDF soldiers were wounded last week after a Palestinian rammed his car into them in the West Bank on November 26. The driver was shot dead by another soldier at the scene. Of the soldiers hit, one suffered moderate injuries, and the other two were lightly injured, according to Ha’aretz. An IDF Tweet provided a photograph of the vehicle. Palestinian media outlets named the driver as Ramzi Abu Yabbes, a former prisoner from the Deheisheh refugee camp. Reuters reports that no group claimed responsibility for the attack, but it did draw praise from Hamas. More than 10,000 Palestinians protested at the Gaza-Israel border on Friday on the 36th consecutive week of protests and riots. The now-customary ritual gestures were all present: rocks and incendiary devices from Palestinians met by tear gas and live fire from IDF soldiers, according to the Jerusalem Post. Twenty-eight were wounded, according to the Hamas-run Gaza Health Ministry, but no deaths were reported. The ongoing protests against the crushing conditions pushing the Hamas-ruled Gaza strip to the edge of a humanitarian crisis have left thousands wounded and hundreds of Palestinian civilians and Hamas members dead. Despite the longevity of the weekly protests that frequently flare into riots, attendance and death tolls in the last three weeks have reportedly dropped significantly after the Hamas-Israel cease-fire that stopped a deadly escalation. The weekly smoke and occasional rocket and mortar barrages have also taken a toll on Israel’s southern border communities that lie adjacent to the Gaza Strip. Partly to address rising concerns from those communities, the Israeli government designated 700 million shekels (USD $187 million) for an economic plan to “strengthen the civilian resilience” of Gaza-area communities, according to the Times of Israel. According to the IDF, more than 460 rockets and mortar shells were fired at southern Israel over the course of two days last month, a faster rate than during the 2014 war and the largest-ever number of projectiles fired in one day.